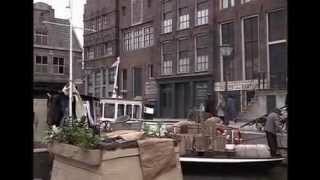 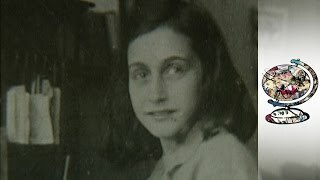 Anne frank 1929 - 1945 rare coloured pictures. 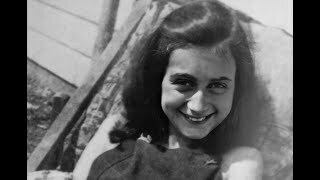 An 'in color' companion to the original "Anne Frank: Anne's Diary" by Isabelle. 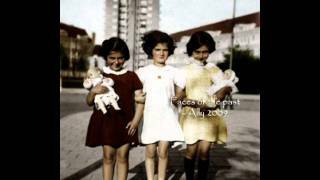 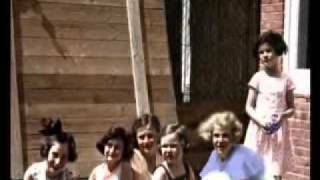 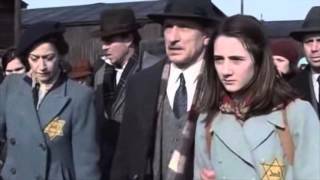 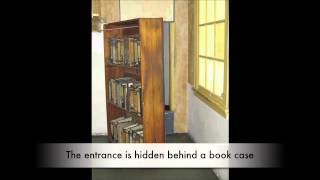 Photos in the video of: Anne Frank, Margot Frank, Otto Frank, Edith Frank, Sanne Ledermann, Barbara Ledermann, Ilse Ledermann, Hanneli Goslar and friends. 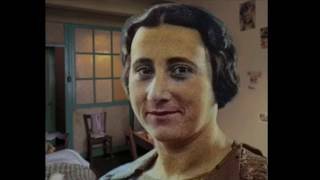 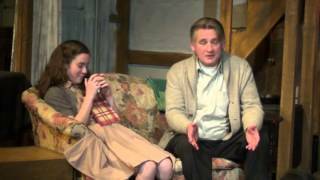 Buddy Elias speaks about Edith Frank and her relationship with her daughters Margot and Anne Frank. 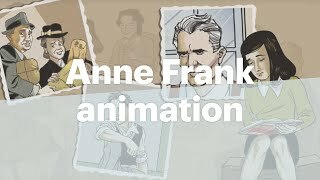 אידית פרנק הולנדר, אדית פרנק. 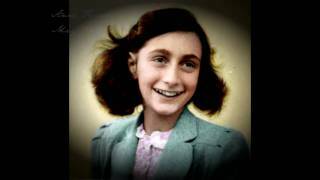 Sanne Ledermann & Anne Frank Color Photos Photos coloring by: Mary Lou Christine Second photo: AP Music: Pachelbel Canon in D Major. 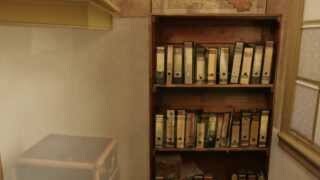 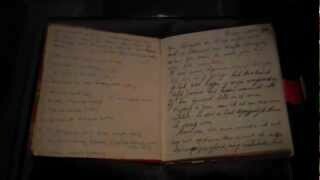 The Original Anne Frank Diary at the Anne Frank House, Amsterdam. 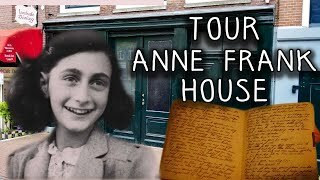 The Original Anne Frank Diary at the Anne Frank House, Amsterdam. 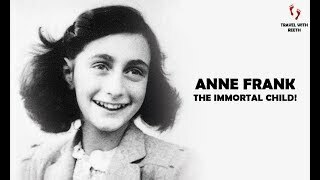 01/04/13.